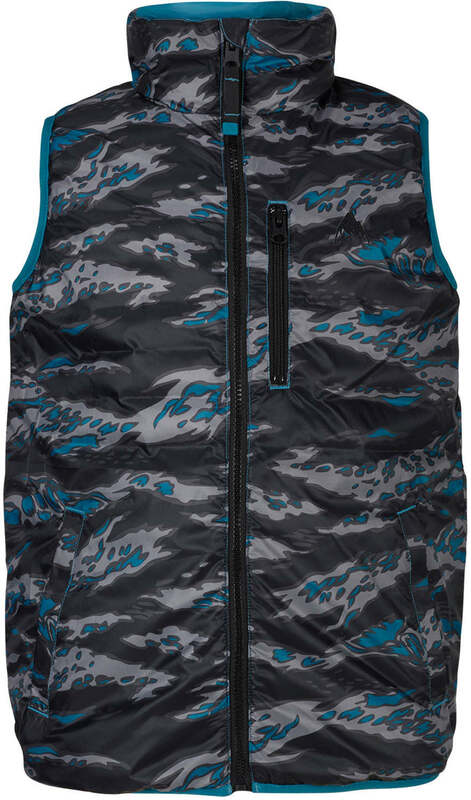 Double down on winter warmth with a reversible puffy insulator vest that gives you two styles in one. Sometimes the boldest move in life is to go sleeveless. 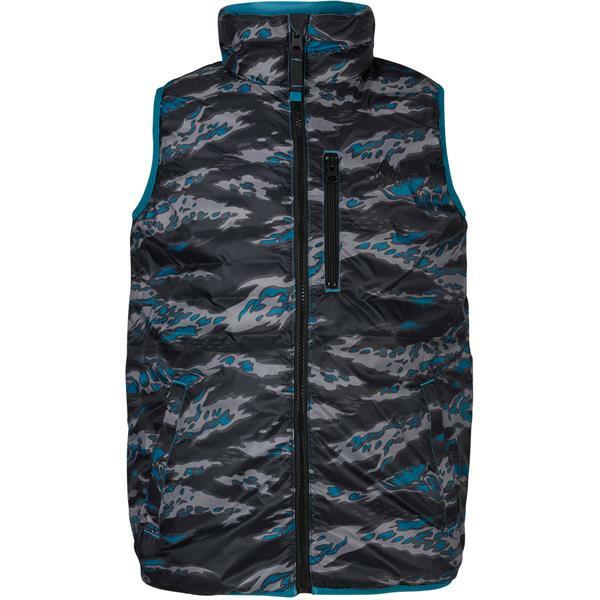 Whether you’re showing off your farmers tan or getting creative with the layers, the Youth Burton Flex Puffy Vest has what it takes. Synthetic down insulation and handwarmer pockets keeps things toasty all winter, while the water-repellent fabric blocks bad weather. 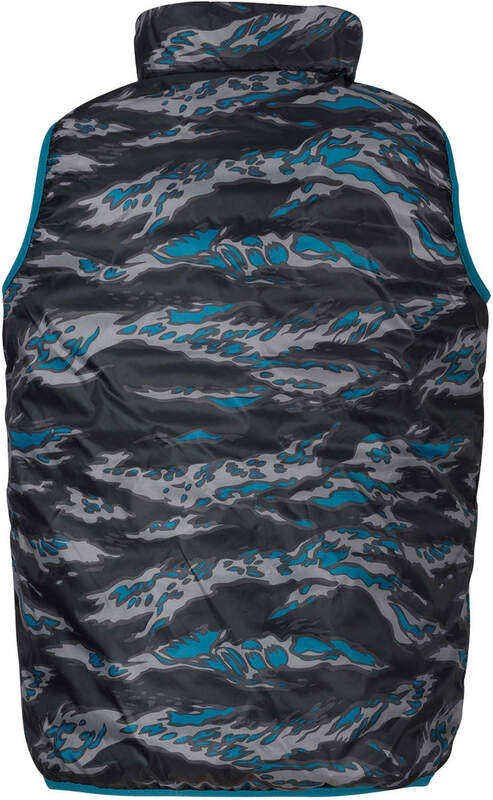 Oh, and did we mention it’s reversible?